Chinese Zodiac comprises of a twelve year cycle, in which, each year is dedicated to either a domesticated animal or a wild animal. The cycle is formed considering a number of combinations and forms. Chinese Zodiac which thus came into being is based on the lunar year in which a person was born. The year here plays a significant role, as it determines the animal that the person is being born under. This would govern the basic traits and morals that he/she will live upon. The Chinese Zodiac signs based on animals came into being when Lord Buddha summoned all the animals to bid him adieu. The 12 animals that came by his beckoning were the ones that got a place in Chinese Zodiac. These honorary places given to the animals determine the characteristics of the person born in the dedicated year. The signs affect one's fate, career, love life, education and his choice of action. The rich, ancient culture of China takes pride in predicting the future through their knowledge of zodiac signs and the animal related to it. Every lunar year has an animal related to it, which becomes the year of the designated animal. People born in that particular year are then governed by the traits and characteristics of that animal, and are often termed as being their birth symbol. Also called as Shēngxiào (生肖) in Mandarin, Chinese Zodiac reflects several similarities with Western Zodiac. Its time cycle is splitted into 12 different sections which represents the name of 12 Chinese animals. Each animal describes a person’s personality, traits and various events happening in the course of their life. According to Chinese Astrology, animal signs as per year tells what other natives perceive of one or the way you represent yourself. Other than that, there are animal signs assigned by months (inner animals), days (true animals) and hours (secret animals). The concept of Chinese Zodiac is derived from the theory of Chinese Five Elements, where every sign comprises of five elements related to each other based on interaction, over-action, interpolation and counter-action. As said, different natives born under different Chinese animal signs possess different personalities, physical traits and characteristics. Chinese astrologers and practitioners consult these minute details to check horoscope compatibility and provide suggestive guidance in life regarding marriage and love. Here is a quick list of Chinese animal signs sharing highest, moderate and least Chinese zodiac compatibility with other signs. Chinese Astrology speaks volumes about a person’s life, and gives an in-depth insight regarding the life and compatibility between two signs, be it with family members, coworkers, friends, spouse etc. 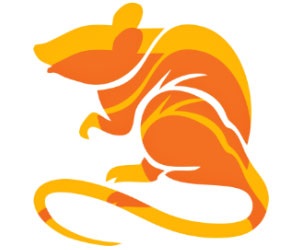 Rat – Natives under this Chinese Animal sign share best compatibility with Rat, Dragon, Monkey, moderate compatibility with Snake, Rooster, Ox, Pig, Rabbit, Goat, Dog, Tiger and least or no match with Horse. 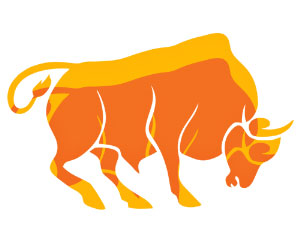 Ox – Natives under this Chinese Animal sign share best compatibility with Ox, Snake, Rooster, moderate compatibility with Dragon, Monkey, Rat, Dog, Tiger, Horse, Pig, Rabbit and least or no match with Goat. 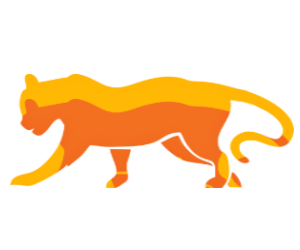 Tiger – Natives under this Chinese Animal sign share best compatibility with Tiger, Dog, Horse, moderate compatibility with Pig, Rabbit, Goat, Snake, Rooster, Ox, Dragon, Rat and least or no match with Monkey. 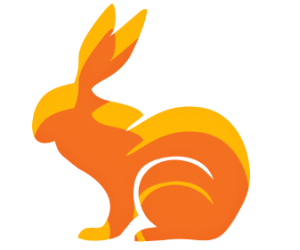 Rabbit – Natives under this Chinese Animal sign share best compatibility with Rabbit, Pig, Goat, moderate compatibility with Dog, Tiger, Horse, Dragon, Monkey, Rat, Snake, Ox and least or no match with Rooster. 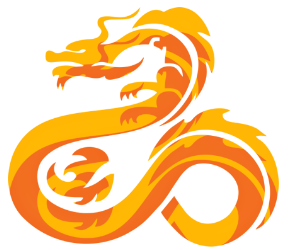 Dragon – Natives under this Chinese Animal sign share best compatibility with Dragon, Monkey, Rat, moderate compatibility with Snake, Rooster, Ox, Pig, Rabbit, Goat, Tiger, Horse and least or no match with Dog. 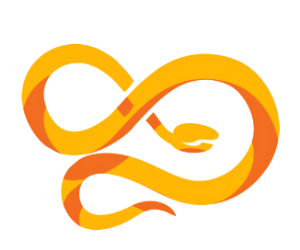 Snake – Natives under this Chinese Animal sign share best compatibility with Snake, Rooster, Ox, moderate compatibility with Dragon, Monkey, Rat, Dog, Tiger, Horse, Rabbit, Goat and least or no match with Pig. 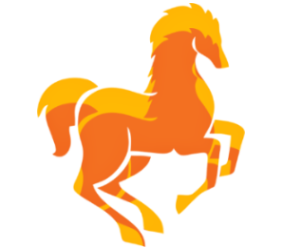 Horse – Natives under this Chinese Animal sign share best compatibility with Horse, Dog, Tiger, moderate compatibility with Pig, Rabbit, Goat, Snake, Rooster, Ox, Dragon, Monkey and least or no match with Rat. 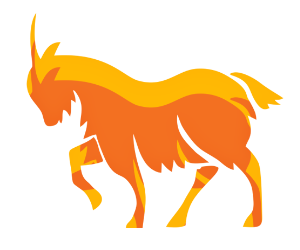 Goat – Natives under this Chinese Animal sign share best compatibility with Goat, Pig, Rabbit, moderate compatibility with Dog, Tiger, Horse, Dragon, Monkey, Rat, Snake, Rooster and least or no match with Ox. 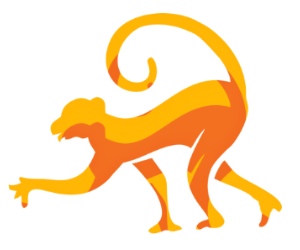 Monkey – Natives under this Chinese Animal sign share best compatibility with Monkey, Dragon, Rat, moderate compatibility with Snake, Rooster, Ox, Pig, Rabbit, Goat, Dog, Horse and least or no match with Tiger. 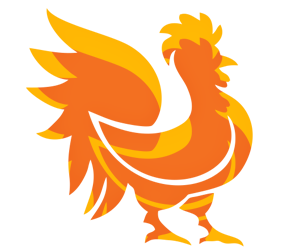 Rooster –Natives under this Chinese Animal sign share best compatibility with Rooster, Snake, Ox, moderate compatibility with Dragon, Monkey, Rat, Dog, Tiger, Horse, Pig, Goat and least or no match with Rabbit. 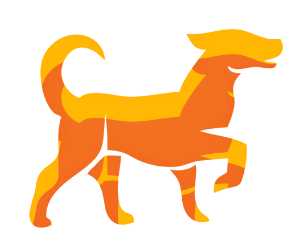 Dog – Natives under this Chinese Animal sign share best compatibility with Dog, Tiger, Horse, moderate compatibility with Pig, Rabbit, Goat, Snake, Rooster, Ox, Monkey, Rat and least or no match with Dragon. 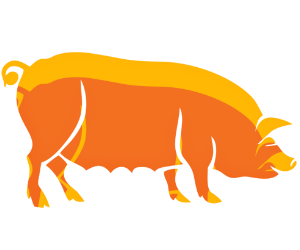 Pig – Natives under this Chinese Animal sign share best compatibility with Pig, Rabbit, Goat, moderate compatibility with Dog, Tiger, Horse, Dragon, Monkey, Rat, Rooster, Ox and least or no match with Snake. Rat, Dragon and Monkey makes up for the First Trine. These three signs can be highly unpredictable but possess leadership qualities and intense power. Animals in First Trine are intelligent, charming, magnanimous, authoritative, charismatic, confident, and artistic, but can also be aggressive, vindictive, manipulative, jealous, and deceitful. Ox, Snake and Rooster makes up for the Second Trine. These signs have the qualities of tolerance, endurance and good planning techniques, but hold on to one specific opinion. These three signs are known to be smart, intellectual, hard-working, modest, loyal, good hearted, philosophical, patient and morally upright, but can also be egoistic, self-righteous, vain, narrow-minded, judgmental and petty at times. Tiger, Horse and Dog makes up for the Third Trine. These animals tend to seek true love, have an interest in humanitarian deeds, independent and ideal for others but sometimes impulsive with their approach. They are productive, dynamic, loyal, honorable, enthusiastic, independent, and protective, but can also be rash, quarrelsome, anxious,disagreeable, rebellious, and stubborn. Rabbit, Goat and Pig makes up for the Fourth Trine. These signs are calm in nature and have a reasonable approach towards life. They seek for aesthetic beauty of life, are creative and well-mannered, but kind of detached and resorted with their condition. They are caring, sensible, self-sacrificing, empathetic and prudent, but can also be naive, insecure, indecisive, pessimistic and selfish.